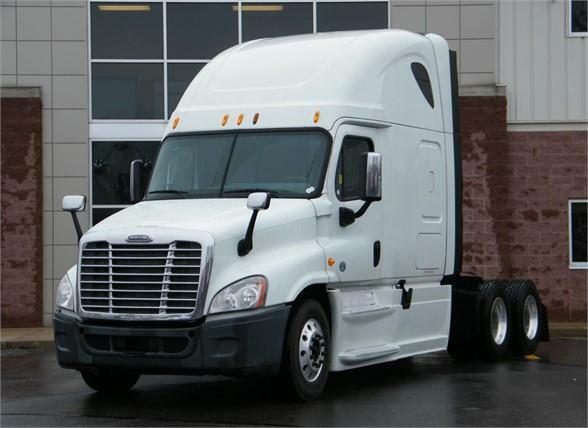 2014 Cascadia with a FACTORY 60 days Buyers Assurance Program on the Air Compressor, AC, Alternator, Brake Drums, Clutch, DPF, EGR valve & Cooler, Fan Clutch and Hub, Starter, Turbo, Radiator and much more plus a FREE FACTORY 1yr/100k mile warranty on the engine, transmission and rear diffs. Very nice truck inside and out loaded up with options. Call today for all the details.